Pay your Annual membership Dues here. By STETHS 60th (2021) I would like to start a "Benevolent Fund" or other which will help students in need etc. Your thoughts are invited. The logistics/management of such funds will be ironed out in time. Blessings. Lyle Young -- Batch of'72.E-Mail add: Biddah54@yahoo.com. Let's start a conversation please.Thanks. Fathers’ Day weekend Boat Ride 2019 tickets go on sale on April 1st. Only 100 tickets will be sold as that is the boat's capacity. 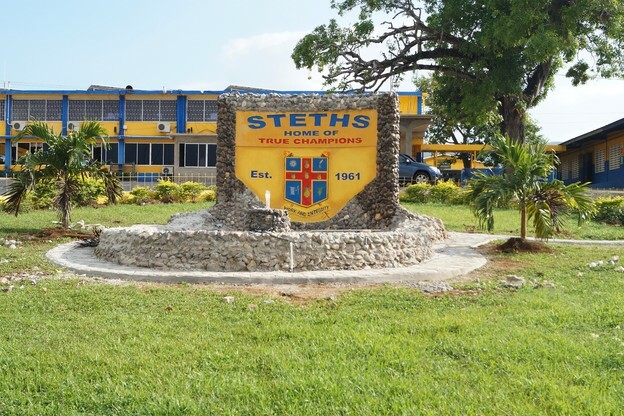 Resolve to do more for STETHS IN 2019!! St. Elizabeth Technical High School Alumni Association (USA) Inc, FOUNDED FEBRUARY 29, 1996 - celebrating 23 years of Work and Integrity!! 2. Give STETHSans a place to get news about STETHS and other STETHSans while helping STETHS and STETHSans in whatever way possible.